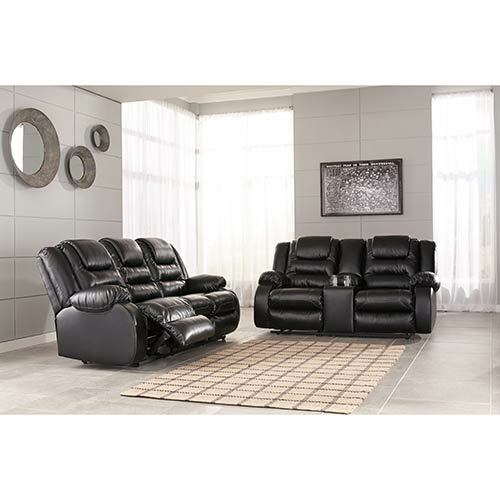 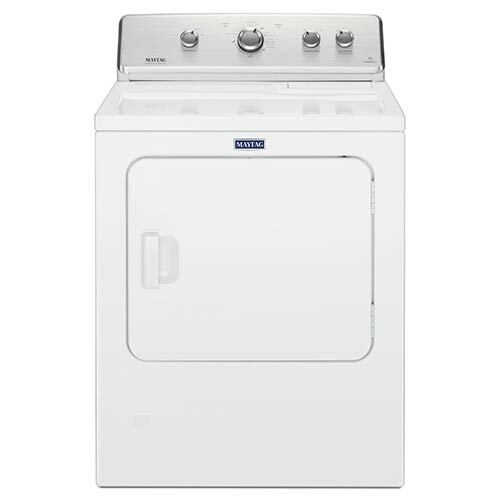 Maytag Products from Get It Now! 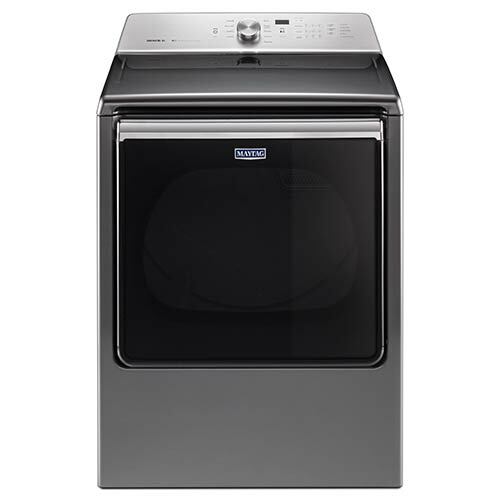 Get out even the messiest mess with this Maytag washer that features 11 cycles and 5 different temperatures. 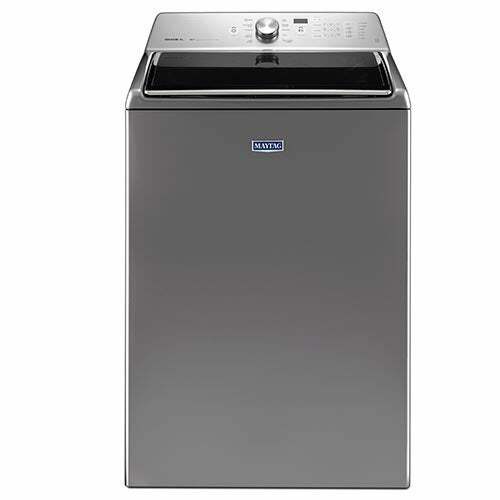 Driven by the PowerWash® agitator, this washer gives you best-in-class cleaning power. 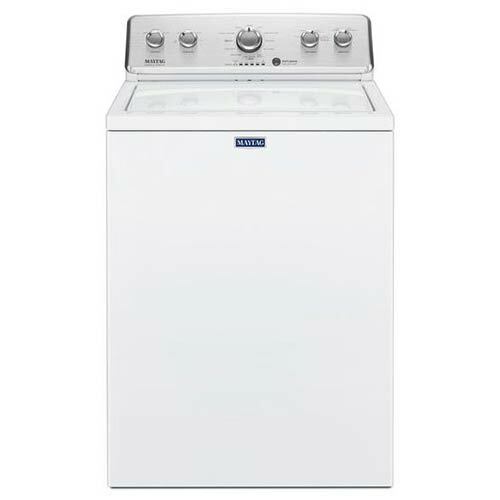 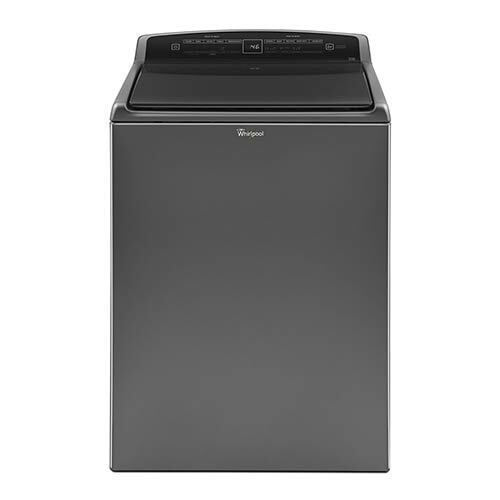 Let laundry be a worry of the past with this Maytag dryer that features IntelliDry® technology. 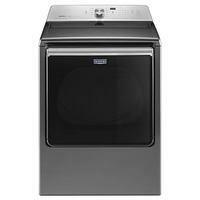 Save your time and energy with this Maytag dryer that features the advanced moisture sensing system. 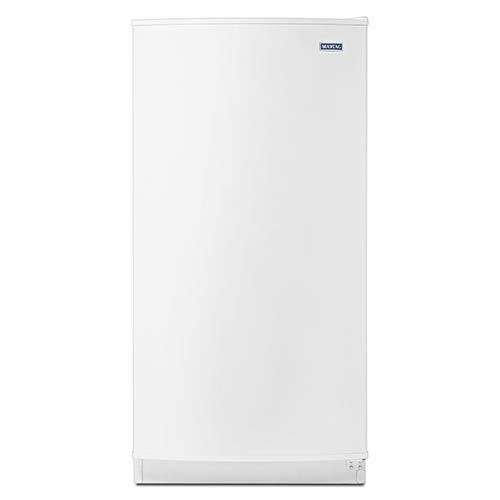 Keep all your freezer favorites organized and accessible with this Maytag upright freezer. 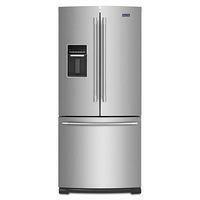 Fingerprint resistant stainless steel and LED lighting put this Maytag fridge a step above the rest.